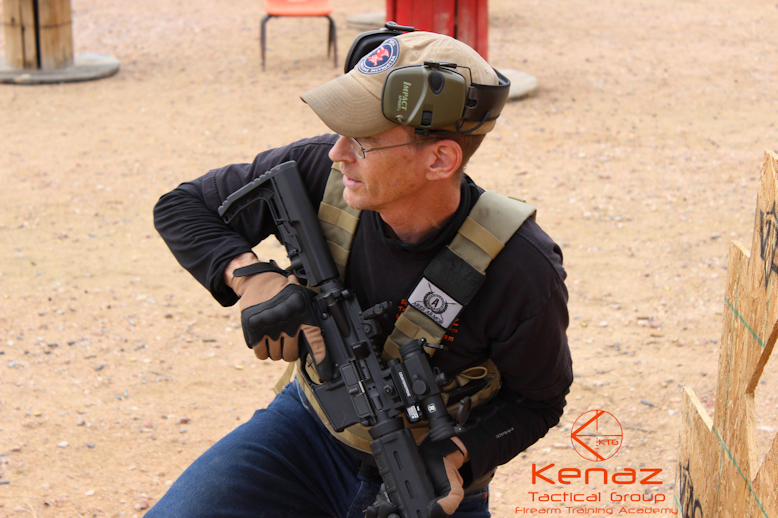 In mid 2017, Kenaz Tactical Group moved its operation to a new facility in Colorado Springs, Pikes Peak Gun Club. Since the move, our owner Robert Butler has served on the clubs Board of Directors as the Rifle / Pistol co-chair and as of September 2018, the Vice President of the club. Our new range has been completed out at Dragonman’s! We’ve leased part of the property and built a new private range for student use as well as hosting private events. So you want to live in a bunker? With the recent explosion of television shows encouraging the construction of survival bunkers to protect oneself from the marauding bands of zombies and gangs of looters hell bent of stealing everything you own made me think, do I really want to live in a bunker? 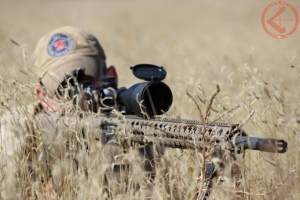 For shooters who train in all conditions, a common problem will eventually arise, slippage due to moisture on firearm grip caused by sweat, rain and snow. I originally posted this on my Facebook wall and it went a tad viral, so I’ll repost it here for others to see. So you’re headed to the range, packing up your guns, ammo, targets, safety equipment, food, water, check – Ready to go. Great! Always good to go out and train. You’ve got everything, double check your gear and head out! We recently held a Carbine Essentials class and were visited by Shawn and Zak from the “We Like Shooting” podcast / web review crew. They both attended the class with cameras in hand and to our surprise, wrote up a very nice review of the class, complete with video! You might have noticed some changes in our website! We’ve changed a little updating some of the look and feel of the site. We’ve added a new slider to the main page, adopted a theme which allows mobile devices better access to information and are working on new content to enhance the information presented. 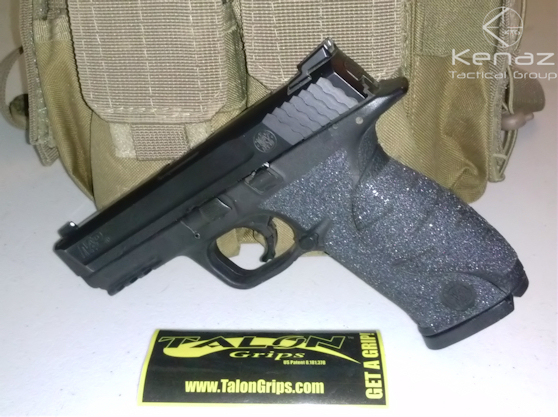 Changes in our Concealed Handgun Permit Course! 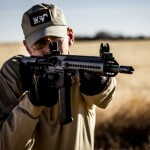 Changes in our Colorado Concealed Handgun Permit and Intro to Defensive shooting class! After much deliberation and discussion, we have determined that we will be extending our Colorado CHP / Intro to defensive shooting class to 14 hours, this will of course make this a 2 day course.